Top to bottom, we are thrilled to introduce you to Riley, Tawny, and Kenna...you really need to see them in person!!! SO PRETTY!!!!! 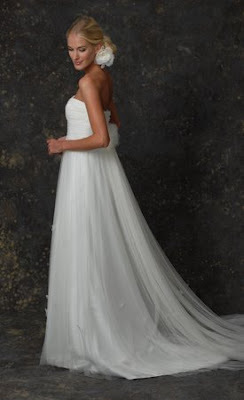 Don't forget to book your Augusta Jones Trunk Show appointment NOW! Jan 9th and 10th - call or email today to reserve your appointment!!! !